Today people are likely to begin their purchasing decisions with an online search. Surveys indicate that 95% of internet users don’t bother to look beyond the first page of search results. That means you need to make sure potential customers find you on the first page of their search results. For your site to show up in the top results requires an effective search engine optimization strategy. A lot of planning and work goes into search engine optimization (SEO). SEO is an essential part of any successful business website. The goal of SEO is to increase traffic to your website which is largely achieved through ranking higher in online search results. SEO helps drive quality traffic to your website, boost your brand recognition, and increase your business credibility. Google and other search engines use complex, frequently updated algorithms to determine how websites are listed on its results page. Although Google’s exact algorithm is a secret, it’s well-known that certain factors like links and content are two of the more important factors. Google uses links to determine how popular and trustworthy your site is. Each link is essentially an endorsement which confirms that your website is an authority on the topics it addresses. The more links you have, the higher Google will rank your website. Your goal is to get as many high-quality mentions on the web as possible, with links leading back to your website. Keywords and keyword phrases are still important for search engine optimization. You need to know what words and phrases your potential customers are likely to be typing in when they search for the products and services you offer and then build a content plan to match. Keyword selection might seem obvious but there are a number of things to think about when selecting keywords that will actually improve your optimization. 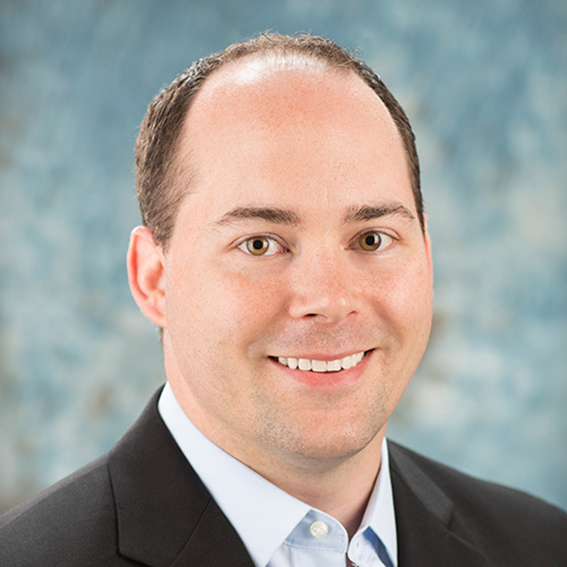 Kalamazoo SEO for Growth can help you develop a strategic plan for SEO. 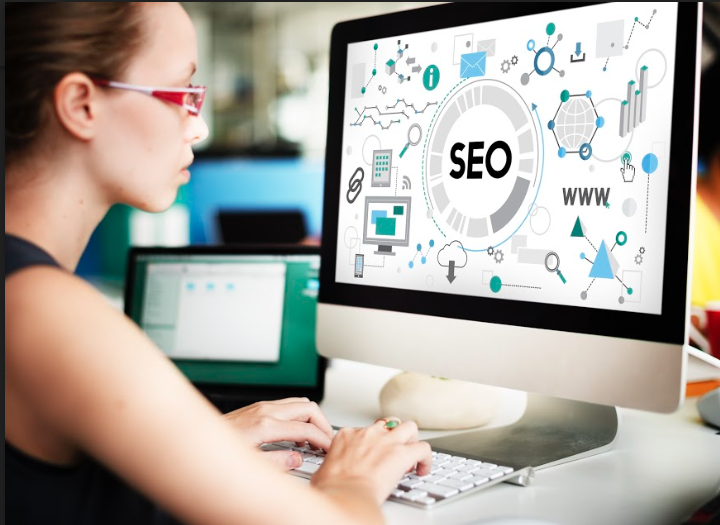 Our goal is to boost your SEO results with effective strategies and advanced tactics that will outlast short-term trends. We’ll use your entire website to build your brand and increase visitor engagement. On-page SEO is simply the act of optimizing different parts of your website that affect your search engine rankings. By optimizing these on-page elements, you’re making it clear to search engines that your website is focused on a certain topic. On-page optimization refers to the things you have control over like headings, title tags, alt tags, meta descriptions, using schema.org markup and more. These factors set the foundation for your SEO strategy. Social media shares of your content that generates links. Outreach emails to influencers in your industry who ultimately link back to you. All of these avenues, over time, build your website’s domain authority, expertise and trust which search engines reward with higher rankings. Many business owners are not aware that there is a difference between SEO and local SEO. The goal of local search engine optimization is to help your business appear in search engines on a local level. There are specific SEO tactics we use to build local SEO. For example, it won’t do your local Kalamazoo furniture store much good if your business listing appears in Orlando, Florida. Fortunately, Google is now smart enough not to display your listings in obscure places like that, but you play a major role in that process. 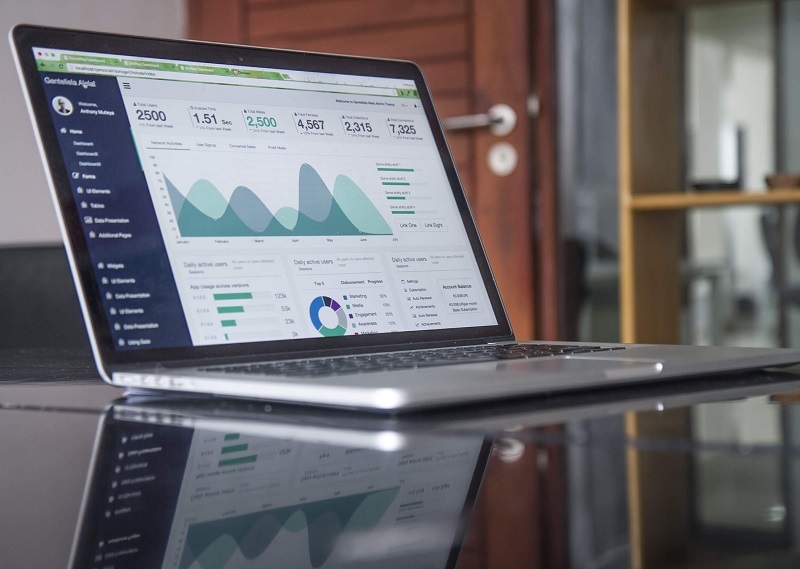 Your local SEO strategy will ensure customers in your geographic region find you (and not the store down the road) when they are ready to buy. High quality content should be a priority for any business owner because that’s what today’s customers expect. Your content should be informative and interesting. Ideally, your content will offer something unique that visitors can’t find anywhere else. Nothing beats relevant, engaging, and high-quality content when it comes to engaging and retaining visitors on a website. Quality content is a key factor that makes visitors return to your website and engage with your brand. Successful websites have content that encourages visitors go to multiple pages in a single session. Kalamazoo SEO for Growth works with clients to create a variety of content including blogs, whitepapers, infographics, videos, case studies and podcasts. These content vehicles can be used to offer new and interesting information related to your service or product. High quality content combined with the effective use of keywords is one of the best ways to improve your website’s SEO. Google looks at reviews as a major factor for rankings however, more than anything your reviews are for the actual humans who see your company on a Search Engine Results Page (SERP). Reviews are quick and easy ways for consumers to decide which link they want to click. It’s no surprise that companies with positive reviews outperform those with negative reviews. 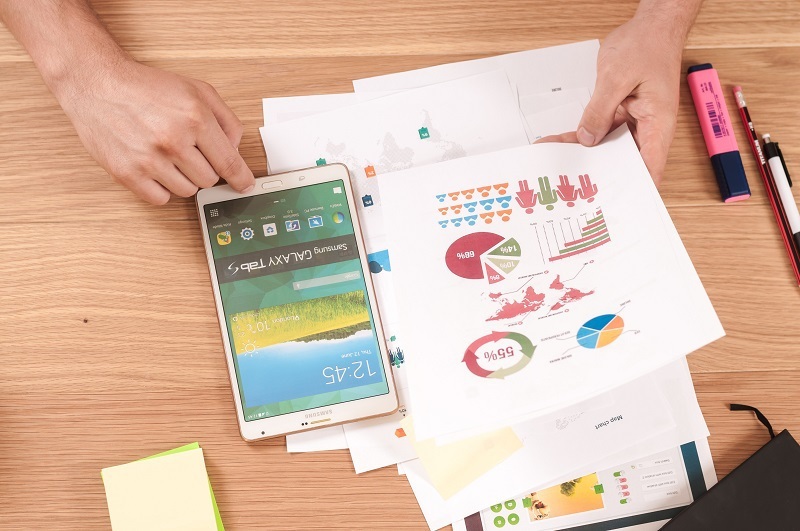 Fortunately, there are many different ways to improve your number of reviews and ensure your customers are influencing online referrals for your business. We live in a mobile first world. Google is clearly placing importance on the performance of your website on mobile devices. Page load speed, layout, and navigation are a few of the factors that need to be optimized for mobile devices. Many of your customers are using their smart phones and tablets to browse the internet throughout the day. 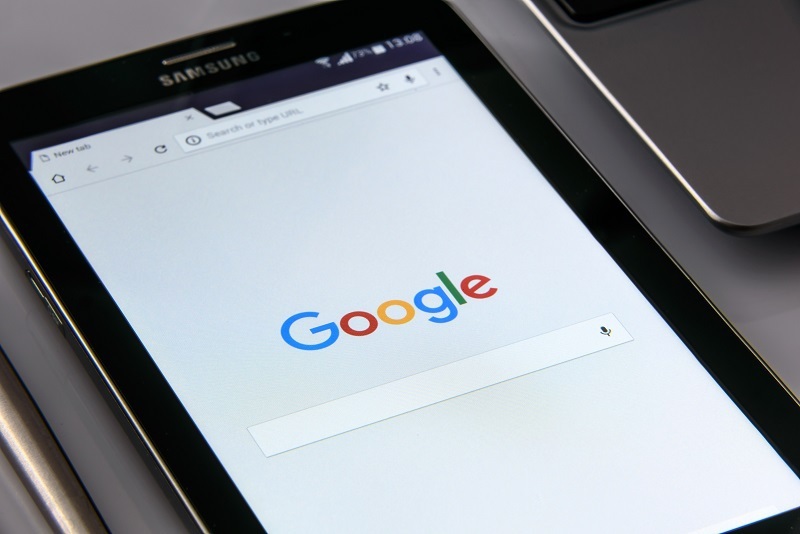 As more people began to use their smart phones and tablets to search the internet, Google decided to make it easier to find relevant, mobile-optimized websites. So, it now uses mobile-friendliness as a factor in ranking search results. That means everything on your website must be mobile optimized to improve your search engine rankings. In today’s competitive online market, businesses must not only have a professional, user-friendly website, but also one that functions well across a large range of mobile devices. Being able to provide your potential customers with a positive mobile experience could be the difference between making a sale or not. Competition is very tough in the world of SEO. Google’s ever-changing algorithm makes the process even more complicated for business owners. 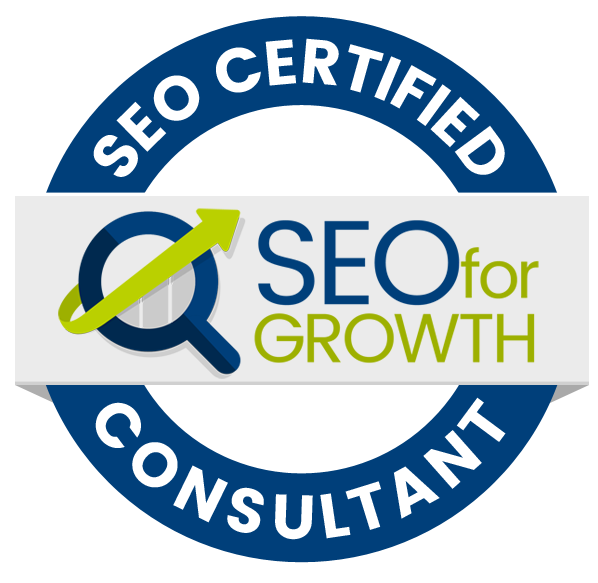 Kalamazoo SEO for Growth offers a full range of services that dramatically improve SEO efforts. Contact us today to learn how we can help you develop a comprehensive Search Engine Optimization strategy customized for your business.